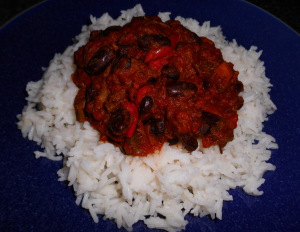 Posted on February 24, 2014 by Love Food UK	• This entry was posted in Dinner, Mexican Food, Supper and tagged chilli, Chilli con carne, Easy Recipes, Home Cooking, home cooking. easy to follow recipes. Bookmark the permalink.